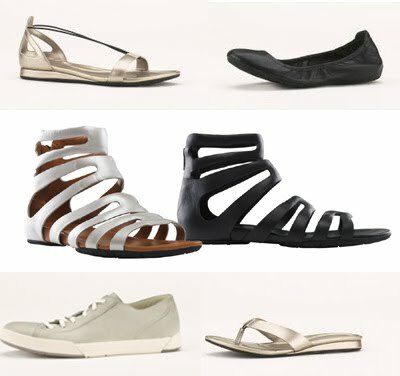 Cole Haan is introducing a new footwear and accessories collection, Cole Haan FLX! "In collaboration with Nike, Cole Haan has applied new solutions in the areas of lightweight, flexibility, comfort and versatility to a fusion of sport and dress casual silhouettes." The pieces are simple, chic and probably quite comfy. I wonder if I can manage to justify buying yet another pair of black ballet flats... And the prices are amazing, how can you resist?